Thanks, Chris R for the video link. The license has been donated by Clear Channel to MMTC (Minority Media and Telecommunications Council), but not the land or towers. It remains to be seen whether the station will return to the air, however, given the costs involved and the economic conditions in Detroit, that is unlikely. 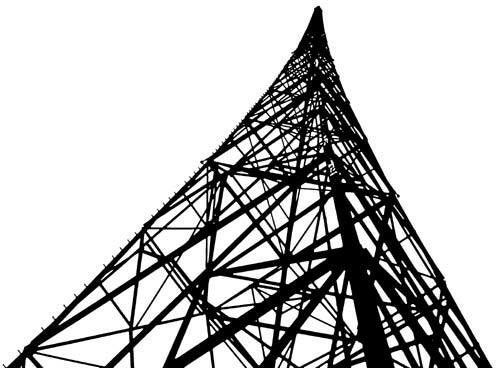 The station signed on in 1946, moving to 1310 KHz with full time operation in 1948. Back in the day, it was a flame throwing top 40 station and is purported to be the source of the “Paul is dead” rumors that surrounded the Beatles in the late 60’s. Much more history at Keener13.com. 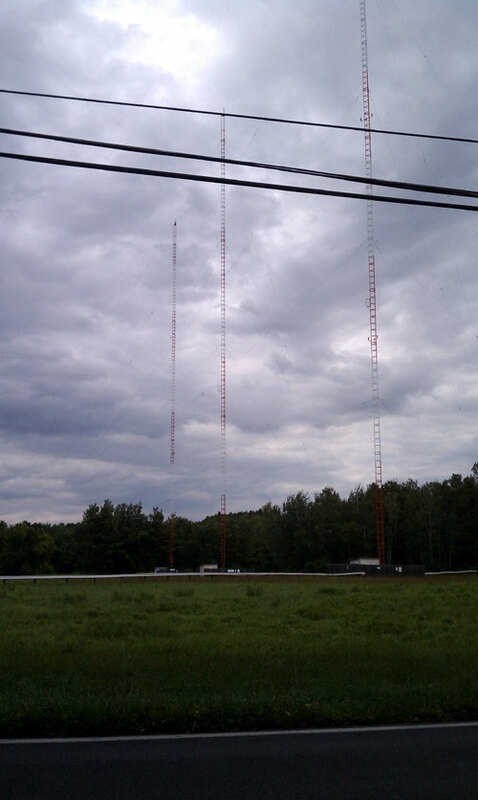 Take pictures of your favorite AM stations now because tomorrow, they and all their history may be gone. me of the Bing Crosby movie “Going my Way” I watched at Christmas where a parishoner donated a basket of puppies to the church and by the way she wants the basket back. Paraphrasing Fr.Fitzgibbon remarks thats real charity dumping something you really have to get rid of on someone else. NO REAL CHARITIBLE EFFORT ON CLEAR CHANNELS PART. Very sad to see this! Stations like this were the crown jewels of broadcast back in the day. I’m sure the land the towers were on has been sold to some developer. Probably worried about the insurance on the tower site. Some idiot climbs & falls off the tower, then sues the owner because the fence wasn’t high enough to keep the idiots out. It´s a act of killing MW ans SW Radio worldwide. Was driving down I-94 last weekend and noticed six new towers being stacked at this site. Someone is willing to give it a try. Bet it’s not one of the big boys. Doesn’t really matter what the format is, there is still life left in the old girl (AM). A Mexican guy baught it last year and wants to eventually launch a spanish format on the station in the next couple months.